Hello and a very warm welcome to Kensington & Chelsea Guitar School . We are a professional friendly full time Mobile Guitar Teachers and Musicians in Central London area with over 15 years of playing experience! Over the last decade Kensington & Chelsea Guitar School has taught hundreds of students throughout London and have provided hundreds of thousands of aspiring musicians with free online instructional videos!We teach: Rock, Jazz, Blues, Funk, Folk, Pop & classical, sight reading, scales studies and development, Improvising, music theory, ear training, songwriting etc..We the home visit guitar lesson specialists of London.Please Call Us 07957 230354 to start your guitar lessons. The Kensington & Chelsea Guitar Lessons Guarantee! 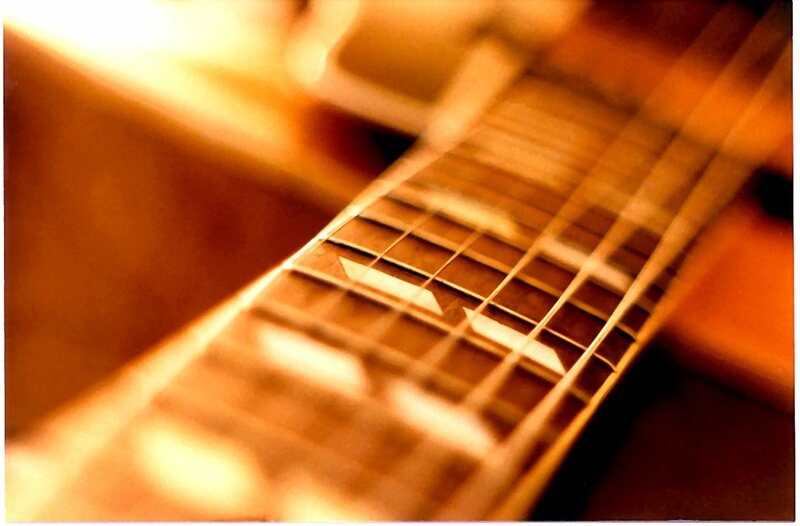 ✓ World Class Guitar Lessons from an experienced and qualified instructor! ✓ Unique audio/visual resources exclusive our guitar Students! ✓ 24/7 advice from professional musicians who care about your progress! Every student is taught with their unique musical interest in mind! 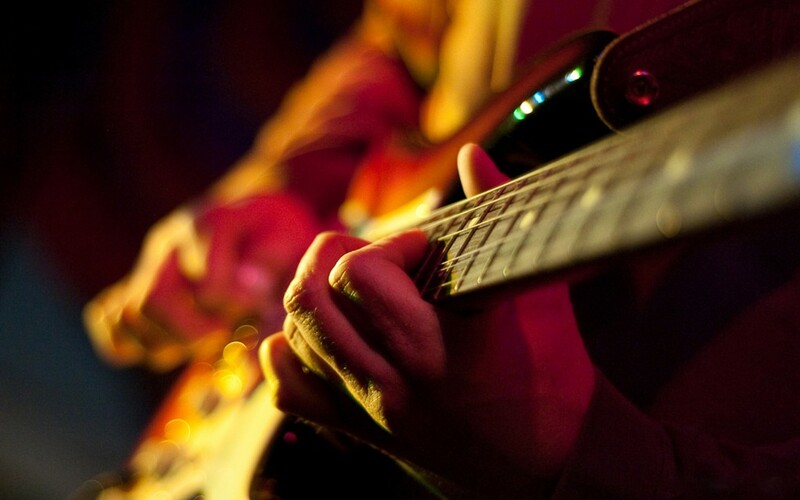 At Kensington & Chelsea Guitar School,Guitar Lessons London,the goal is to make learning the guitar a fun and enjoyable experience while getting most out of each guitar lesson.This is the home of Guitar Lessons London where we offer Beginner to Advanced Guitar Lessons. All ages ( we teach lots of children and adults) and all styles are welcome, acoustic and electric and we am conveniently located in Central London. We are delighted to help you begin or continue your path of learning and realising the art of making music in a comfortable and fun environment. Whether you want to learn how to rock, play acoustic, Improvise, learn theory or just everything,London Guitar Lessons can get you there!! Learning guitar can be a challenge, so it always helps to have a teacher that can make things as easy as possible, giving you years and hopefully a lifetime of playing satisfaction.Our one to one guitar lessons will be set around what you want to learn! At Kensington Guitar Lessons London we will focus on your musical taste as well as the technique and theory to help you understand the tunes you are playing. As experienced musicians, we can also help with any queries regarding anything from song writing to which guitar is right for you. Call Us Today 07957 230354 to book your lesson.